We are all in our early twenties. 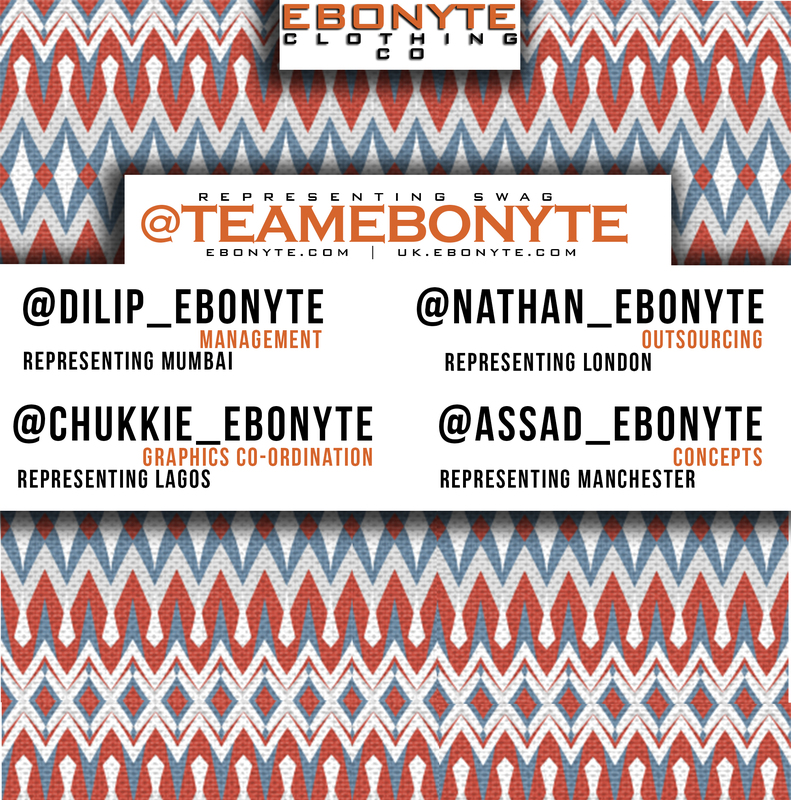 Ebonyte means Self esteem beyond classification, this is the core idea behind everything that bears the name. swag means something we’ve all got and along with “represent” we identify ourselves. we are a clothing company with purpose and intention. if the apparel isn’t your style, you can always support or learn about – the cause. This might seem like a bit of a random post, but hey! cut me some slack im tryna work here.